The 54th TF-CSIRT meeting took place on 24th and 25th May in Warsaw, Poland, kindly hosted by CERT-OPL and CERT.PL. During this meeting, and in the context of a presentation of the involvement of FORTH in different cooperation projects, Panos Chatziadam provided a quick overview of the CIPSEC project, presenting what the project is about, the main challenges and goals and the outcomes obtained for the time being. 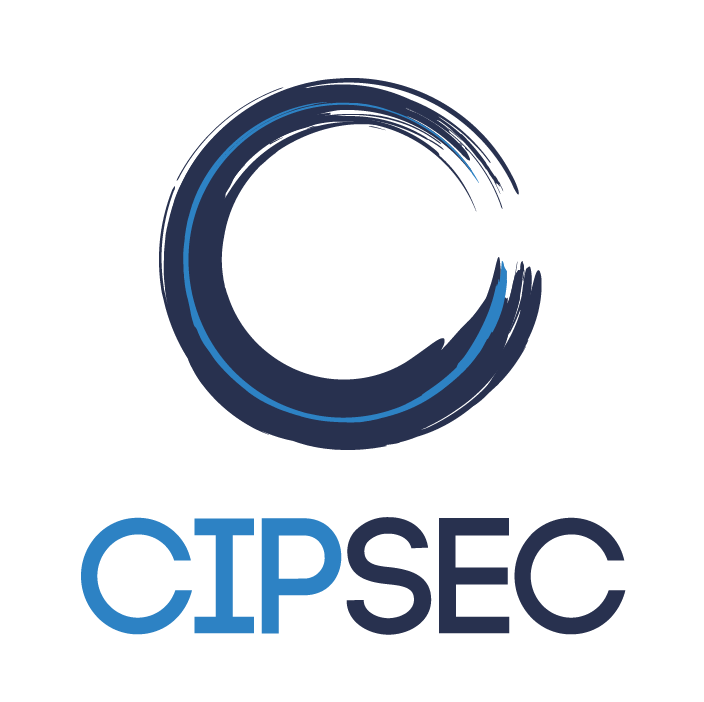 The presentation raised big interest in the audience, what permitted to increase the impact of CIPSEC outside the Consortium.